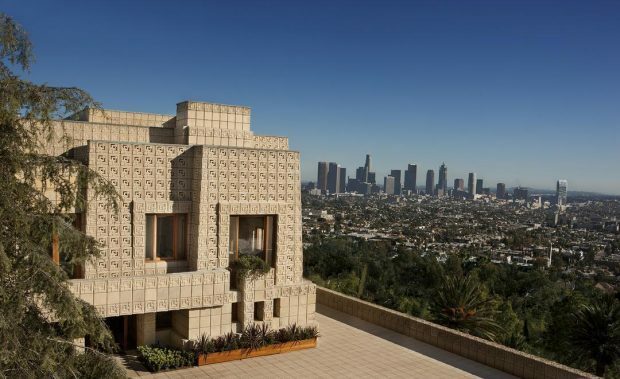 Legendary architect Frank Lloyd Wright’s iconic Ennis House has returned to the market seeking a whopping $23 million dollars. The jaw-dropping Los Feliz property’s design is based on ancient Mayan temples and the home is considered to be one of the best examples of Mayan revival architecture in the United States and is perhaps one of the most recognizable and esteemed homes in the world. Sometimes Los Angeles essentially feels like one sprawling studio backlot. We have some of the most iconic movie and TV houses in the world. 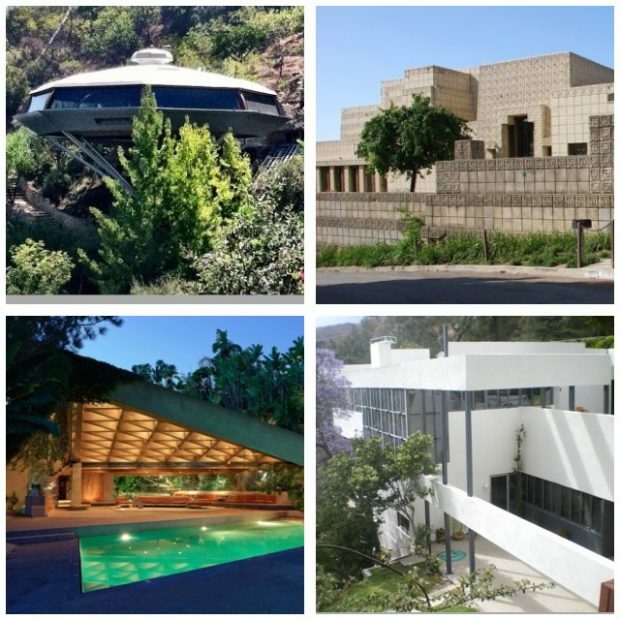 It doesn’t hurt that some of these were designed by Frank Lloyd Wright, Richard Neutra, or John Lautner. Below are 9 of the 10 most recognizable, architecturally significant, scene stealing houses in Tinseltown. The 10th was recently demolished so it didn’t make the cut. That’s show business (or real estate) for you.